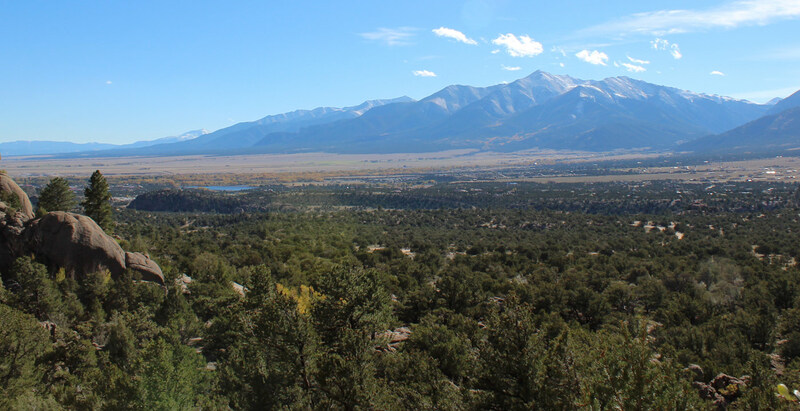 Just 18 miles west of Colorado Springs, Woodland Park is not only the largest city in Teller County, but a central hub from which to explore South Park and all it has to offer. Fishing, golfing, hiking, mountain biking and camping all find a home in Woodland Park as well as the National Forest surrounding it. Home to the Dinosaur Resource Center, Woodland Park has in recent years also attracted a large artistic community to its fold. Whatever your pleasure, the arts, music or extreme outdoor exploration, Woodland Park has a niche just waiting for your arrival.